As a church organization, our focus is on people because people are the church. Everything we do revolves around empowering each and every person who walks through our doors to reach their Godly potential. Visit us for either our traditional Sunday morning service at 9 am or our Contemporary service on Sunday at 6pm. Are you looking for a comfortable place where you can explore faith in God? 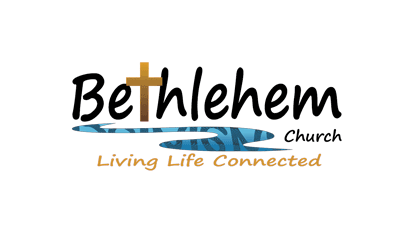 Here at Bethlehem Church, we’ve created an environment for people of all ages and backgrounds, so you and your children can learn about God within a loving community. 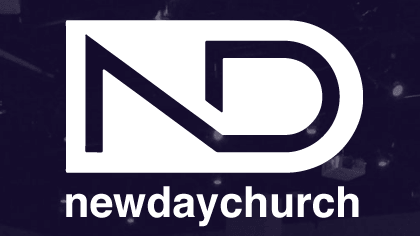 You’re welcome to join us on Sunday mornings at 10 for live worship and to hear a message you can apply to your life. 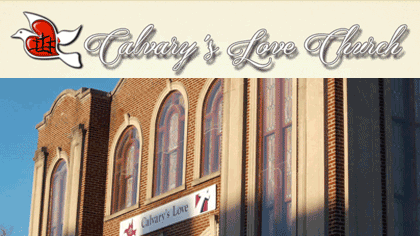 Calvary’s Love is a multi-cultural, bilingual (Spanish and English) church in Springfield, Massachusetts with a heart for the city, the region, the nation and the world. Our purpose is to reach a lost and hurting world through the love of Christ. Visit us on Sunday's at 11am. God loves you and wants you to experience peace and life--abundant and eternal. If you're searching for God, and looking for a church to visit, you're welcome here on Sunday mornings at 10 am. 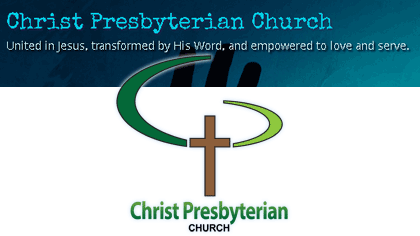 Christ Presbyterian Church - united in Jesus, transformed by His Word, and empowered to love and serve! Cornerstone in East Longmeadow is a church community that’s committed to loving you where you’re at. Be encouraged in your faith as we help you understand how to apply the Bible to everyday life. 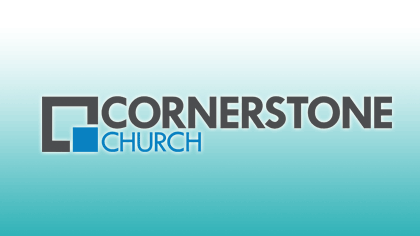 Cornerstone has a great ministry for students of all ages, and weekly small group hangouts where you can get connected with others, and learn out about God. Visit us on Sunday mornings at 10:30 am. Our mission is to know God through His word; and to portray the love of Christ to the broken hearted. Discover or rediscover the love of Jesus Christ, our Lord and Savior. 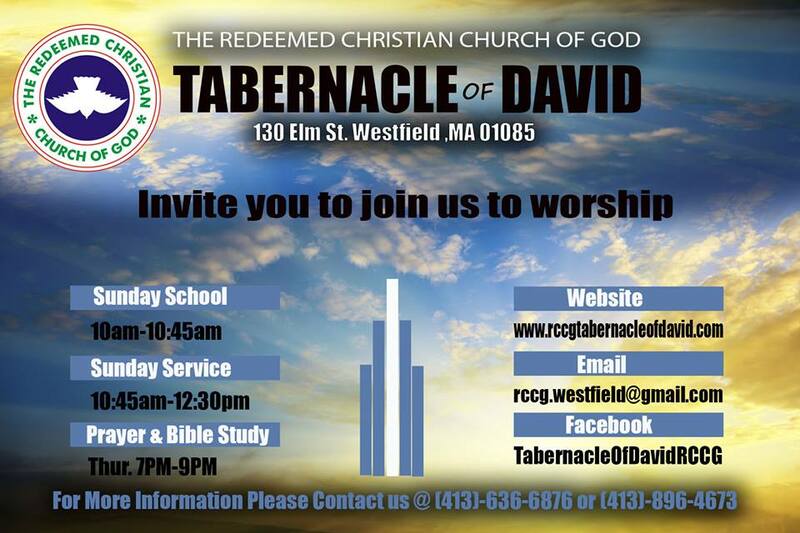 Visit us on Sunday mornings at 10 am. Welcome to the gateway exposing you to your greatest inheritance: A life fulfilled by walking with God. Strategically assigned to New England, Apostolic/Prophetic team Skip and Diane Gunn invite you to explore a diversity of training tools - each designed to bring increase to your life. This is an invitation to join with God and discover you are destined for greatness. Visit us on Sunday mornings at 10:30 am. At Lighthouse, we are a people passionately in love with Jesus Christ bringing the gospel into New England and to the ends of the earth. 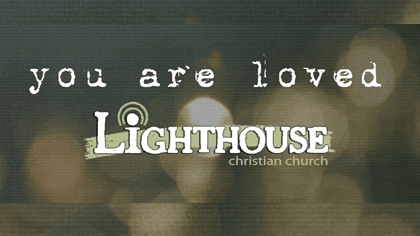 Lighthouse's vision is Building Families, Transforming Communities and Releasing the Kingdom of God. 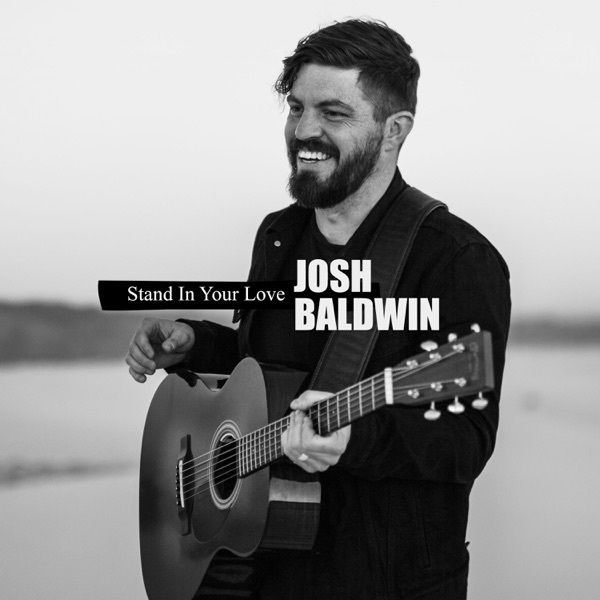 Join us for a life-giving message and time to connect at our Saturday Night service at 6PM. 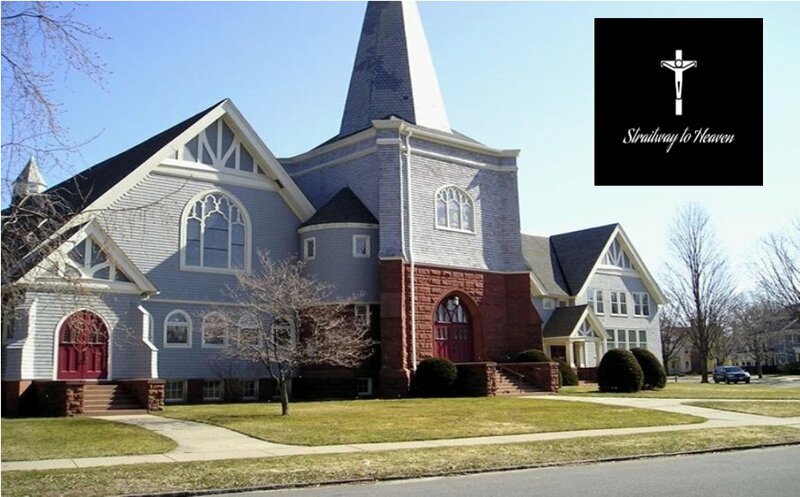 Are you looking for a church home? 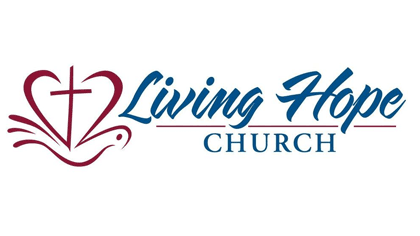 You're welcome to visit Living Hope Church on Sunday mornings at 10:00 am. 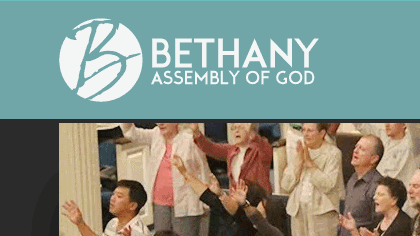 We offer contemporary, spirit-filled worship in a friendly atmosphere. 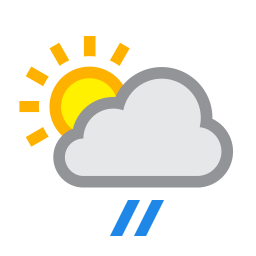 We also have Children's Church, Youth Sunday School, and nursery available. Plus, home groups for you to get connected and grow in your faith during the week. We look foreward to meeting you. 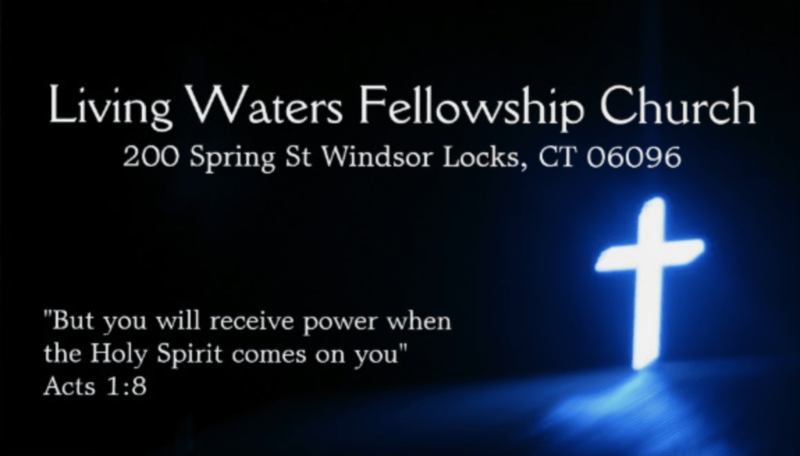 Living Waters Fellowship Church has been helping people find God's salvation, healing love and purpose for their lives since 1973. Through our small community, God has been doing great things in people's lives. You will find a group of believers who will accept you, love you, and pray for you. 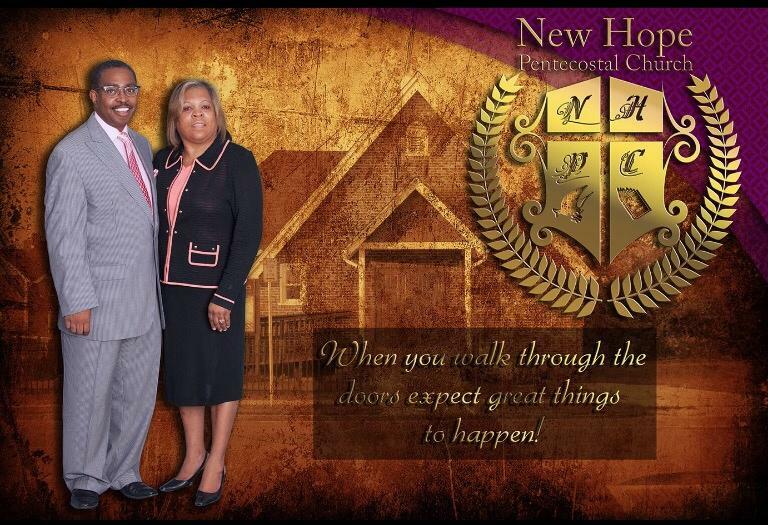 Visit us on Sunday mornings at 10:00 am. 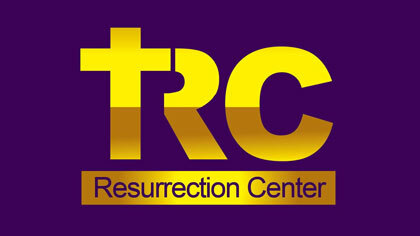 Come home to The Resurrection Center in Indian Orchard! Join us on Sundays at 12 noon or Wednesday nights at 7 for powerful worship and Bible teaching in today’s language! No matter where you come from, our loving community will greet you with a smile. 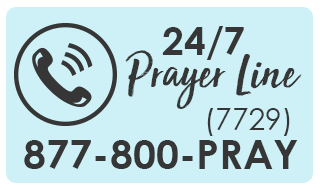 Visit us on Sunday mornings at 12 noon. Experience a welcoming and friendly community of people who love God and their community. No matter where you are on your spiritual journey, you're welcome to visit us on Sunday morning's at 11:00 am. Each week we discuss and teach from the bible about topics relevant to your life. If you're looking for answers, seeking God, or looking for a church home, come visit us, we look forward to meeting you. As a church we are committed to the mission of “helping everyone become complete in Christ.” We are far from perfect but we strive to be - Christ-centered - Spirit-led - Truth-driven - Relationally-committed - Gospel-focused. 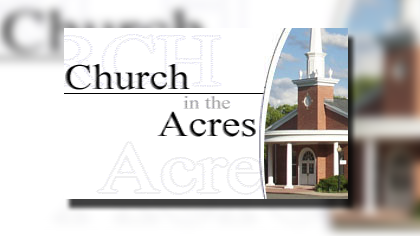 Visit us Sunday mornings at 10:00 am. Straitway to Heaven is your place to connect with God! Here you'll find a place of comfort, hope, and peace of mind for all your worshipping needs. We are dedicated to spreading the love and teachings of Jesus Christ, and our goal is to inspire you through the holiness of our dwelling and our services. 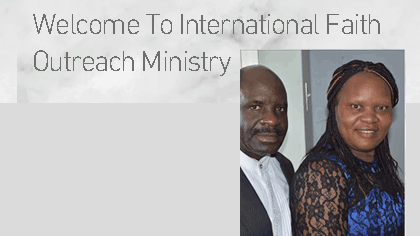 We invite you to become a part of our growing congregation, and look forward to meeting you! Tabernacle of David parish has the vision to build a church of men, women and children from all nations and cultures united as one through love and raise them to be grounded in God’s Holy Word. We desire to help you discover you purpose in Life and use it for the glory of God. 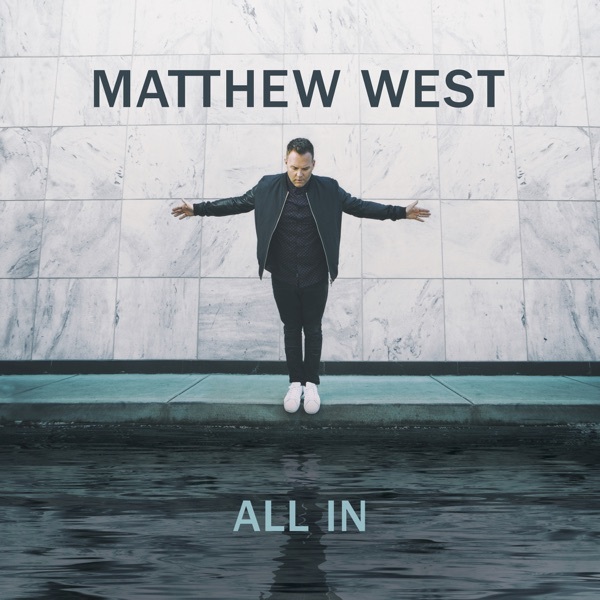 We are passionate about Christ and spreading the word of His love as we pray for God’s will be done in our lives and in the lives of others so we invite and welcome all to learn about, worship and celebrate our Lord, Jesus Christ! Join us for our Sunday servie at 10:45 am. Welcome to Church of Redemption, where we care about our community and we care about you. Our hope is that as you embark on this journey of life with us; that together we will discover faith in a deeper way, encourage each other, and most importantly grow in our relationships with Jesus. 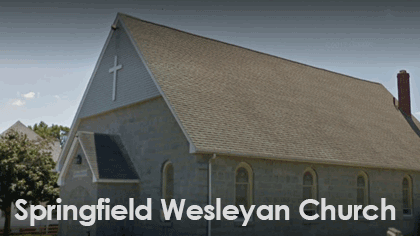 We invite you to join our welcoming close-knit church Sundays at 10 AM. We look forward to getting to know you!